In Gary Keller’s best selling book titled “The One Thing“, He emphasizes the importance of diligently rendering down all the possible activities you can fill your day with, to find “The One Thing” that you should be pouring your effort into. Gary Keller founded the Real Estate empire of Keller-Williams because they’ve built a culture that focuses. Nuance Financial’s Mission: To Empower business owners to focus on what they do best, by serving as their outsourced accountants, tax advisors, and payroll specialists. Tax Planning & Reduction: The first is that we work diligently to help business owners utilize every tax mitigation strategy possible so they can minimize their taxes and maximize their cash-flow. Being an Outsourced Finance Team: We come alongside business owners and collaboratively handle their bothersome finance operations. 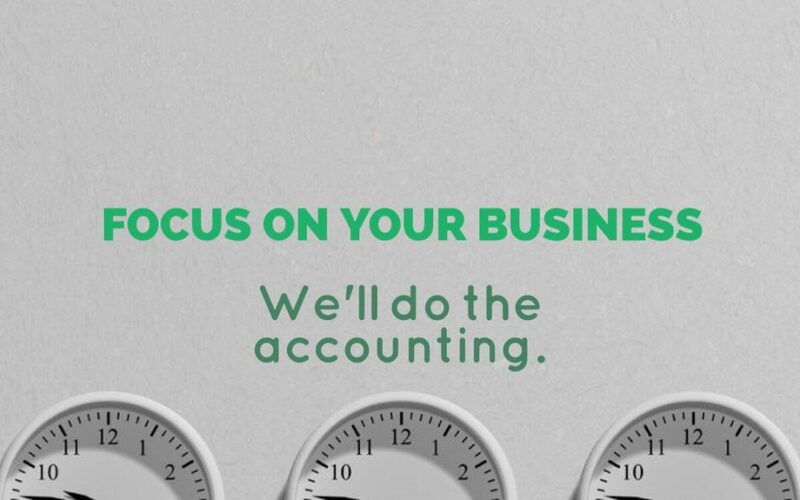 We’ll make sure your QuickBooks are done properly and are always up to date, handle the payroll, and taking care of all the annoying tax filings throughout the month. In short, we’ll help you rest assured that things are taken care of for you. Focusing on the “The One Thing” for your Business is about saving both Time & Energy! What if by hiring Nuance Financial Tax & Accounting you were able to free up an additional 4 hours a week, would that be helpful? Saving time impacts business owners tremendously, but taking “energy drainers” off the plate of business owners can have exponentially greater impact. Entrepreneurs that are starting to have success, realize that their time and energy is finite – and precious. When you first start out in your business, you end up doing all sorts of strange things for your business, and you’ll do most things yourself in order to save money. But once you’ve reached profits north of about $40,000, an S-Corp becomes very attractive to save in taxes, which will mean the required formalities pose additional time-wasting opportunities. If you can focus on the core 20% of activity that produces 80% of the results you want, then you’ll be working by the old “Parretto” principle, where you focus on the core activity that gets the largest return. By outsourcing the bookkeeping, taxes, accounting, payroll, and other nonsense, you’ll be more efficient with the energy you have. The work you do in the “flow time,” where you’re energy is more easily managed, your mental focus can be dialed in, and you’re doing work that your great at, will help you drive profits. If you are making north of $40,000 in net profits, then please reach out to Nuance Financial for a free consultation, where we’ll help identify any opportunities.